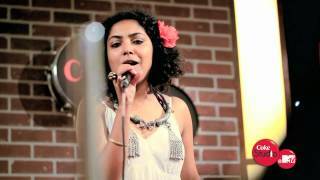 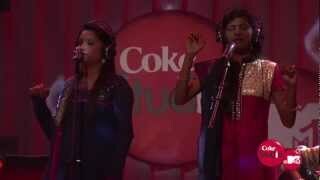 Here's the Long Behind the Music Video of Chhalla by Hari & Sukhmani from Coke Studio @ MTV Season 2. 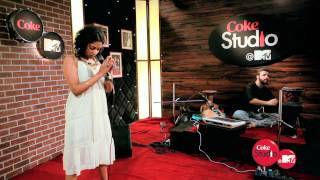 Here's the Short Behind the Music Video of Chhalla by Hari & Sukhmani from Coke Studio @ MTV Season 2. 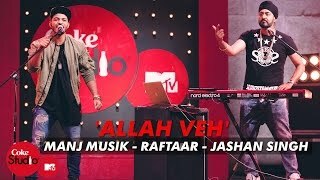 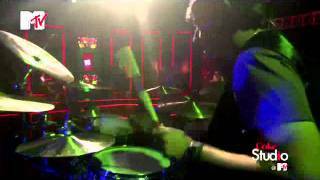 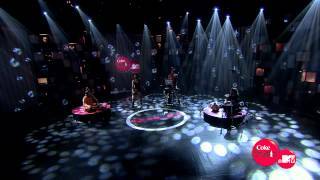 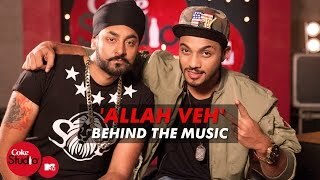 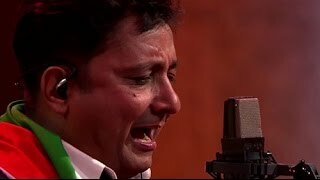 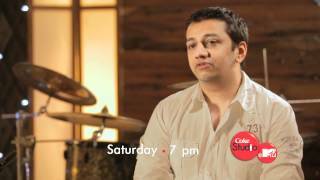 Coke Studio@MTV Season 4 - Allah Veh Promo - Manj Musik, Raftaar & Jashan SinghnnTune in for The Independence Special episode on Sunday, 16th Aug at 8 PM only on MTV!